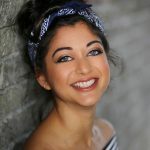 Debuting a scratch performance of The Brownie Club at Watford Palace Theatre three years ago, Circus Performer and theatre maker Jessica Andrade would go on to develop a full length version of the show at Jacksons Lane Theatre. 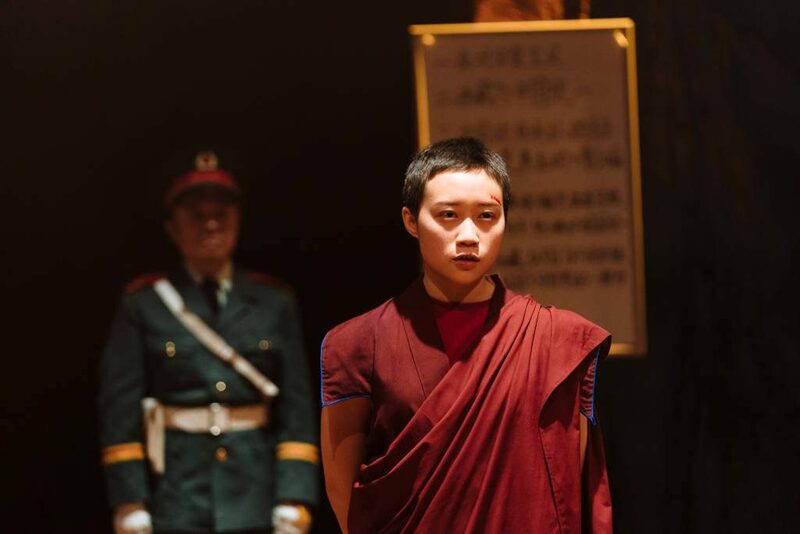 A theatre renowned for nurturing circus based work, Jessica’s pertinent show explores the topic of racism, something the performer has found she still, as well as many of us, confront today. Formed as a way to create a safe space from ignorant comments made by teachers and fellow students whilst at school; The Brownie Club was a friendship circle giving a voice to the marginalised and ignored. Ahead of the show in May, Jessica tells us more about the show’s creative process. 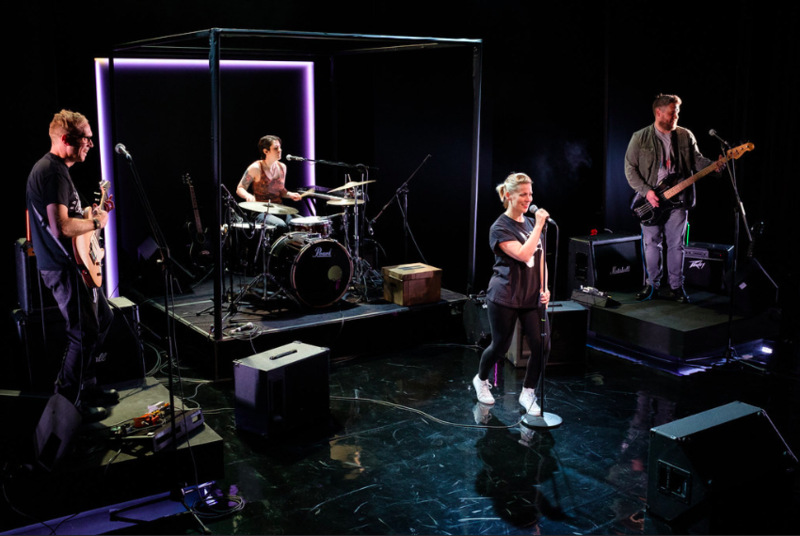 Cora Bissett’s Fringe smash-hit What Girls Are Made Of has begun its Scottish tour this week with a week’s worth of shows at Tramway. This gig-style show tells the story of Bissett’s five minutes of fame back in the 90s, touring with the likes of Radiohead and Blur all before she had even turned 20. While the title shouts feminist anthem, the summary sounds a little indulgent to me. But, I could not have been more wrong. What Girls Are Made Of is an electric celebration of womanhood in an era when we have more opportunity, and inspiration, than ever. Lynette Wallworth’s emmy-award winning documentary: Collisions, offers an incredibly immersive and awe-inducing experience. Armed with a VR headset and headphones, the audience are plunged into the Australian outback with the freedom of pivoting a full 360 degrees soaking up the beautiful landscape. 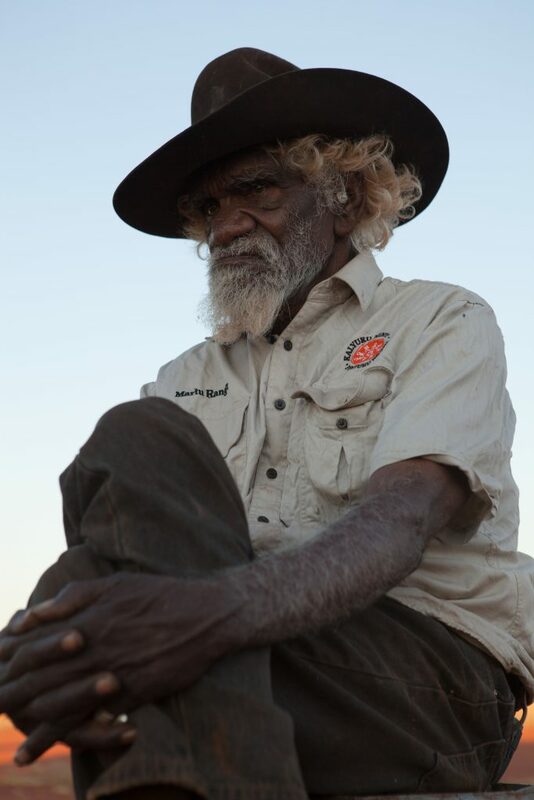 We follow Nyarri Nyarri Morgan, member of ancient Martu Tribe and we hear his story of how ‘nature and science fatefully collided’. 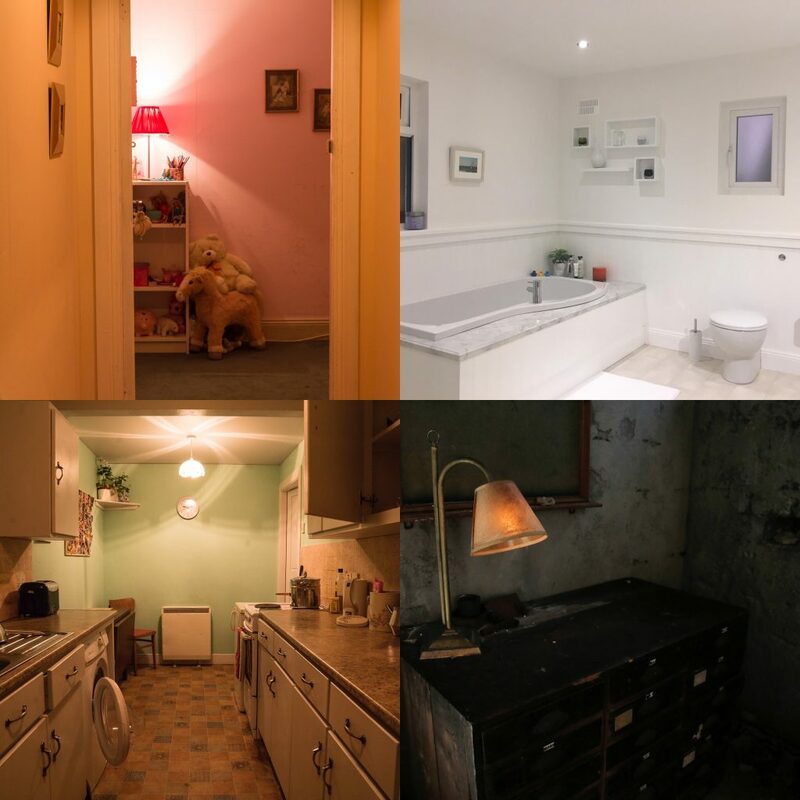 Enda Walsh’s Rooms captures five voices narrating five separate stories, being told in a manner and environment that absorbs the small groups of audience into their world, their perspective and their loneliness. 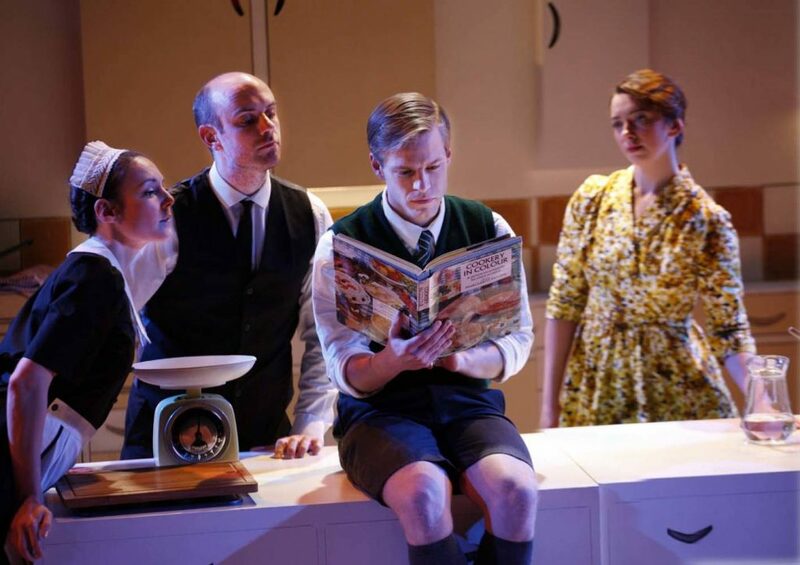 Henry Filloux-Bennett has seamlessly reworked Nigel Slater’s popular autobiography for the stage, Toast. A charming, endearing, yet equally sorrowful tale of a young boy growing up with a developing passion for all things food in 1960s suburban England. Giles Cooper’s Nigel first exhibits a devotion for cookery in his mother’s kitchen. His childhood excitement fills the auditorium, enthusiastically narrating as he bakes wonderfully British jam tarts. He learns eagerly at his mother’s side (Lizzie Muncey); content in his own homebaked edition of paradise. Sadly, in his culinary quest, life does not remain in this gleeful and happy state. Instead, it is replaced by confusion, anger and melancholy in the touching true story of Nigel Slater. Established 28 years ago by writer Rukhsana Ahmad and the director Rita Wolf, Kali has blazed the trail for stories told by women of South Asian descent. Born from urgent beginnings, Kali’s legacy still lives on, their mission to ‘develop and present groundbreaking, thought provoking, contemporary theatre by women writers of South Asian descent that reflects and comments on our lives today’ the driving force of every production or initiative established. 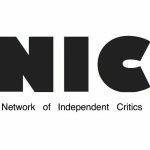 The company’s latest initiative, DISCOVERY recently created a platform for 12 writers to have their show’s produced for stage readings in London, Leicester and Birmingham. 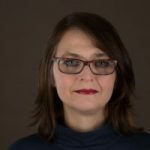 Kali’s Artistic Director, Helena Bell reflects on the initiative’s impact on the writers taking part and audiences responding to the works. 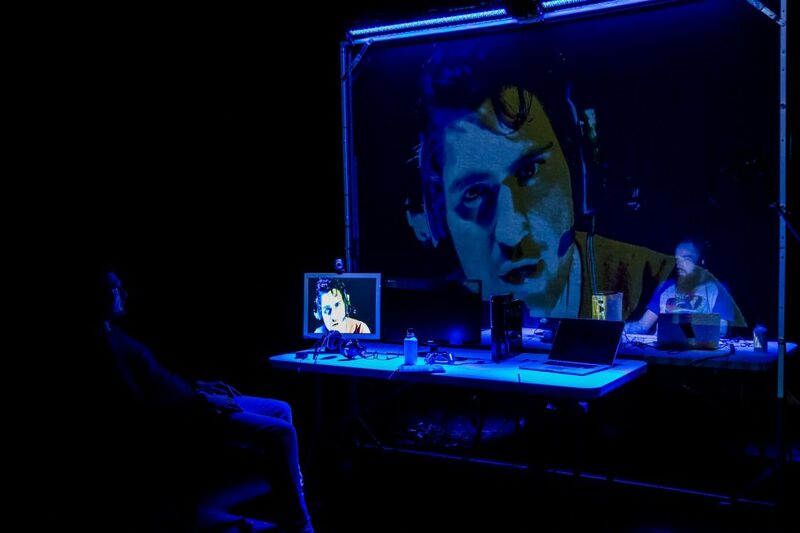 The Believers are But Brothers returns to London after a runat The Bush Theatre in 2018 and a Scotsman Edinburgh Fringe first winning appearance at Summerhall in 2017.Written and performed by Javaad Alipoor and co-directed by Kirsty Housley, Believers is a formally ambitious 70 minutes of technological theatre that attempts to spin a complex, multi stranded tale about three men’s contact with online extremism. We all know that our forefathers and their forefathers before have been in a constant game of revenge since the first two men on earth took vengeance on each other to defend their own beliefs. Fathers at war with themselves and others is what has driven countries and communities apart for far too long. 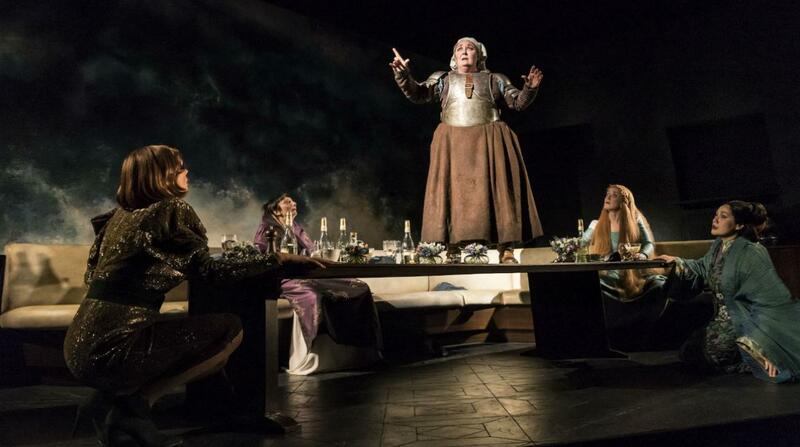 Caryl Churchill’s innovative Top Girls has been held in high regard ever since it’s Royal Court premier in 1982. Most notable for its pioneering use of non-linear narrative, its feminist skewering of Thatcherite individualism and an anachronistic opening featuring a dinner between central character Marlene (Katherine Kingsley) and a roll call of notable women from down the ages.